Ethiopia, along with many other African countries, is facing a water crisis. 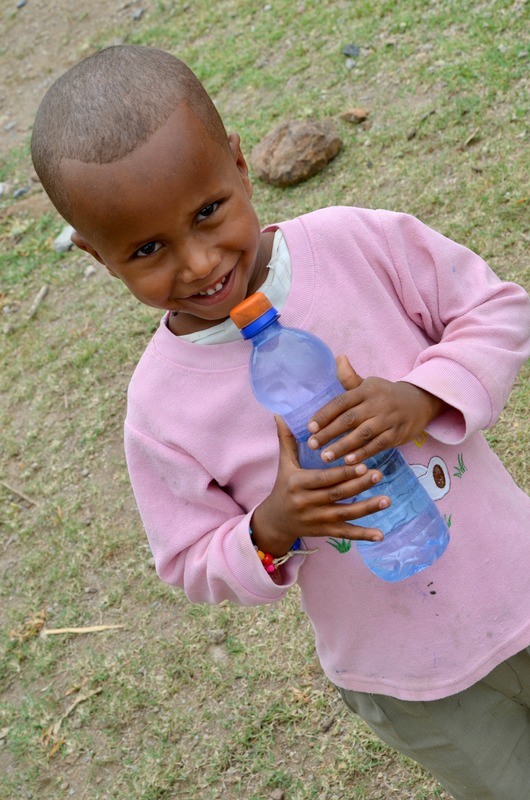 43 percent of Ethiopians lack access to safe water and 72 percent lack access to improved sanitation (www.water.org). These figures grow even higher in the rural areas where we work. 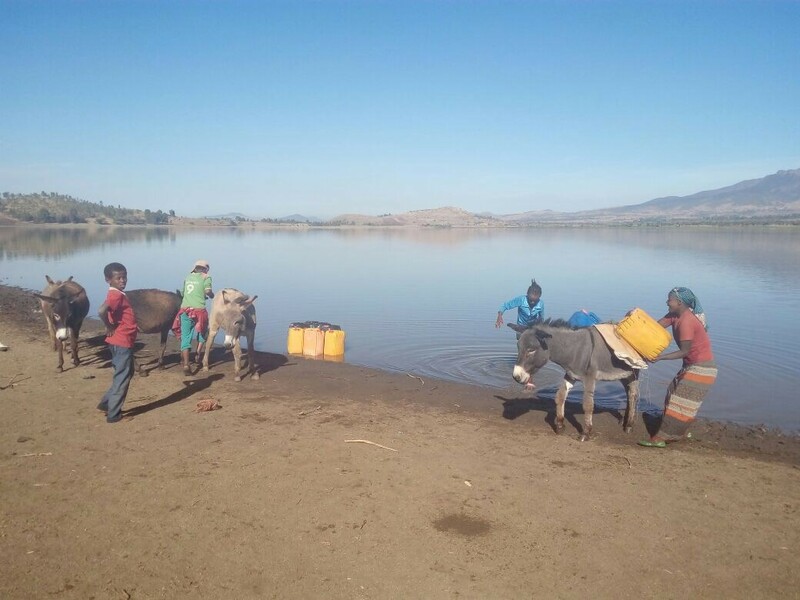 Lack of access to clean water leaves millions of people left to collect water from shallow ponds and lakes contaminated with water-borne diseases, and human and animal waste. Diarrhea, cholera and other water-borne illnesses have become the leading cause of death in children under the age of five in Ethiopia (WHO). Older children often fall behind in school because they have to spend much of their time in search of water. Lack of clean water leads to an overall lack of sanitation, widespread disease, infection and food shortage. Many villages throughout the region have been ravaged by disease caused by a lack of clean water. Their inability to maintain adequate standards of sanitation allow disease to spread quickly and fatally. Clean water provides health, food, time to pursue income generating activities and the opportunity to receive an education. Right now an estimated 45 percent of Ethiopian children attend school, while the other 55 percent spend their days collecting water (www.thewaterproject.org). With access to clean water, children, especially girls, can spend their days in school rather than in search of water. To put it simply, clean water helps to end poverty. If you would like to help us provide clean water to more villages and help end poverty, visit us here. We are so grateful for your continued support and please know that 100 percent of your donations go to projects in Africa. Together we can change lives! Thank you.